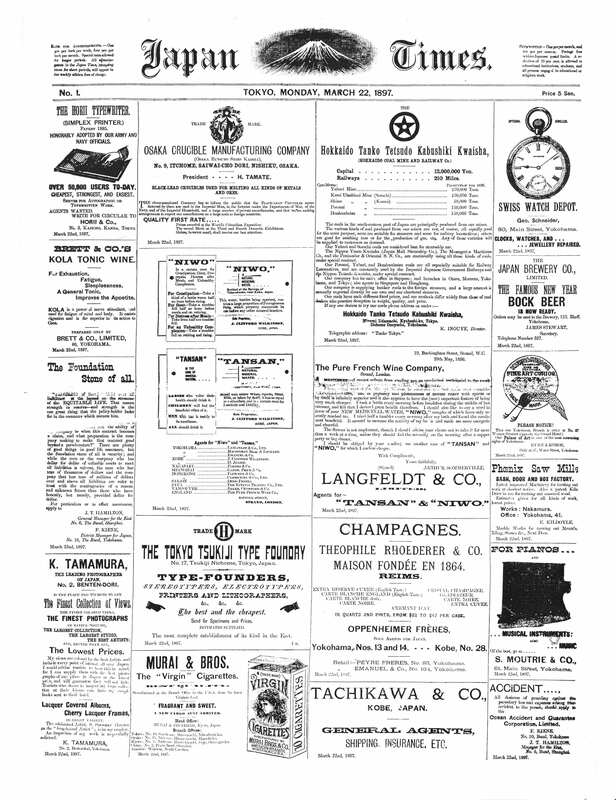 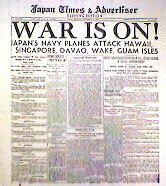 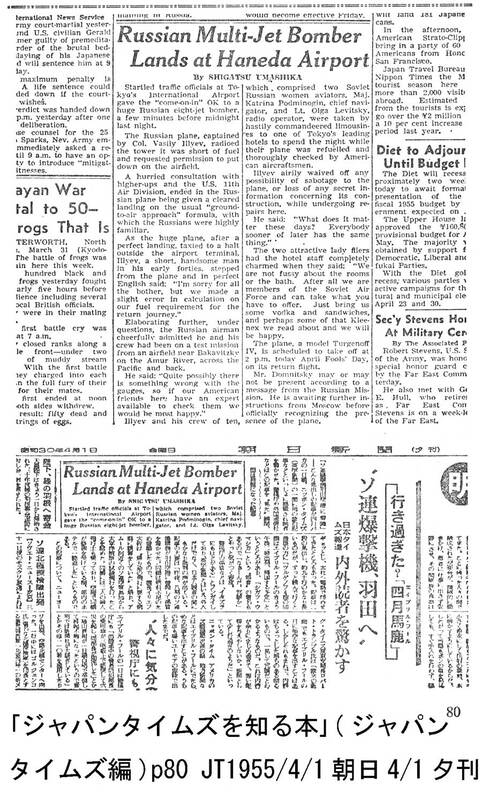 1956 The Japan Timesに題号復帰　昭31/7/1 雑誌TIME論評"End of the War"
The Mainichi Daily News, the English news site of the Mainichi Newspapers Co., has been reorganized into a new site as of April 5, 2012. 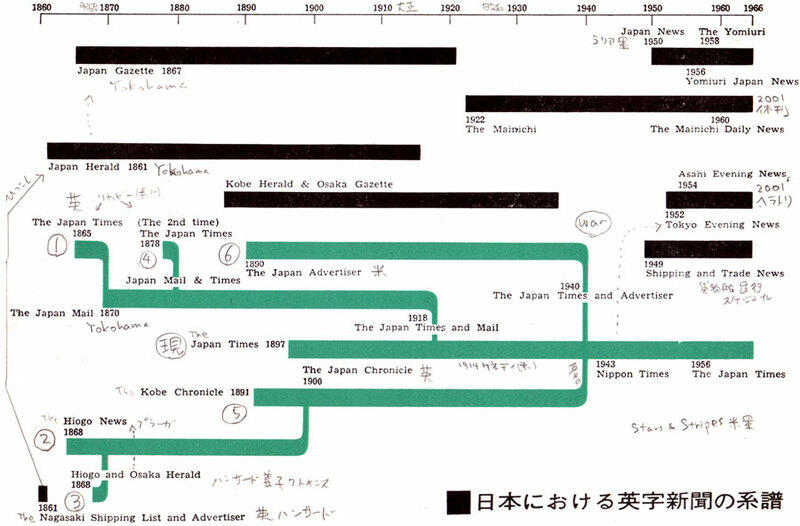 The English site is now part of the Japanese news site, Mainichi.jp, and under the new name, "The Mainichi," it aims to be a news site targeting not only readers around the world, including those in English-speaking regions, but also Japanese people learning English. 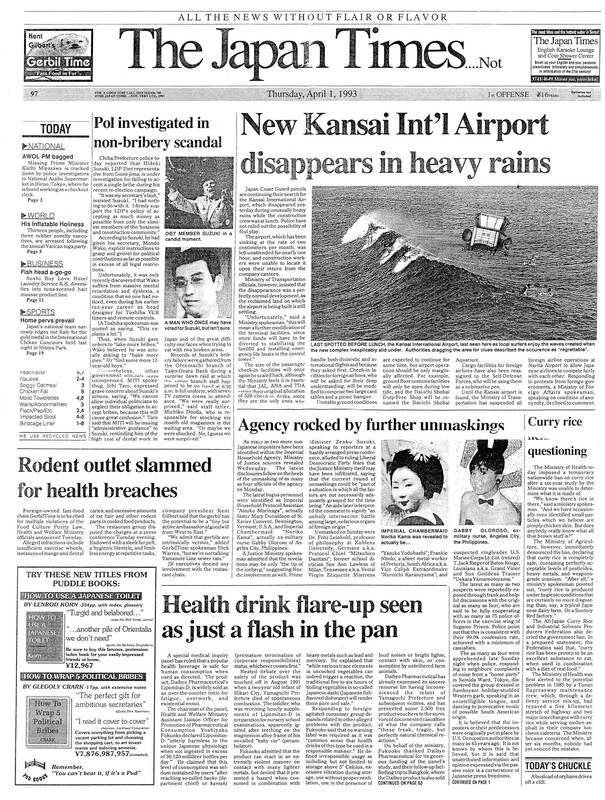 Those who have bookmarked The Mainichi Daily News (http://mdn.mainichi.jp) are requested to re-register the English site's new URL (http://mainichi.jp/english/english)."